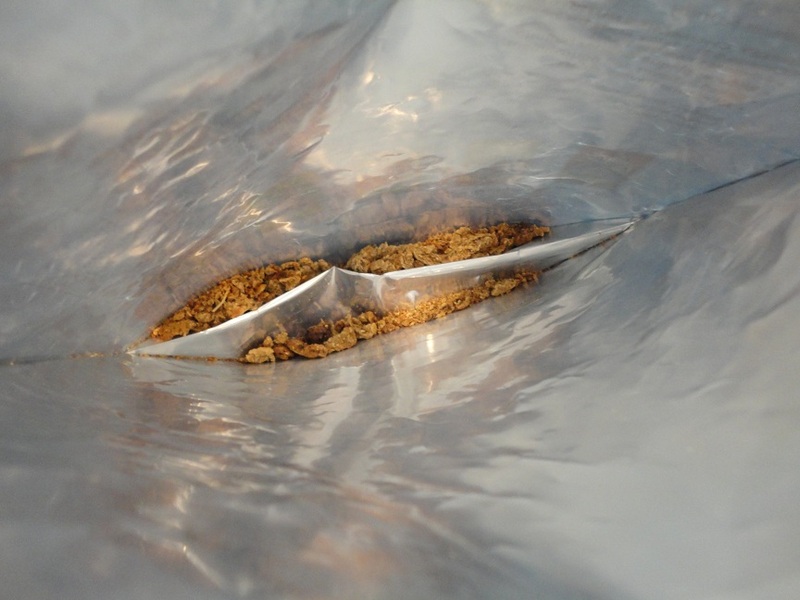 Ever throw out a bag of treats with just crumbs remaining? 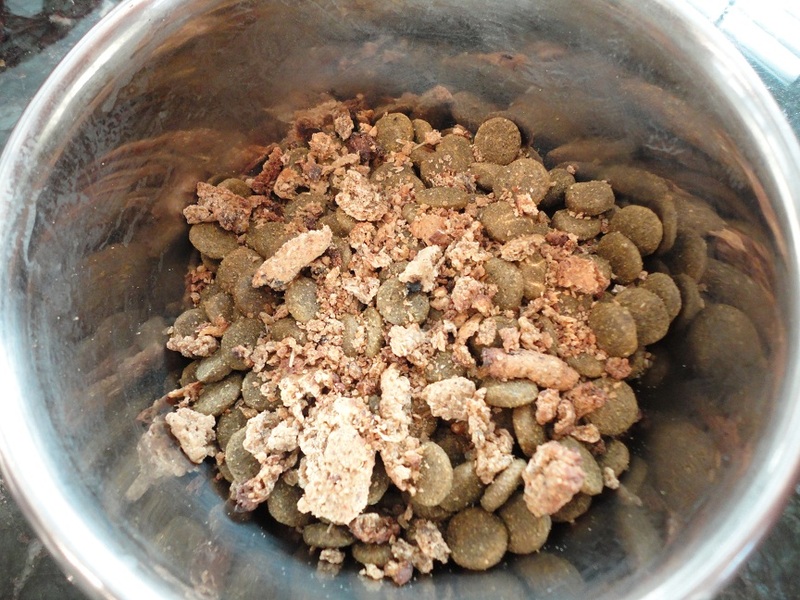 Just sprinkle those delicious crumblies right on top of your pooch’s dinner! 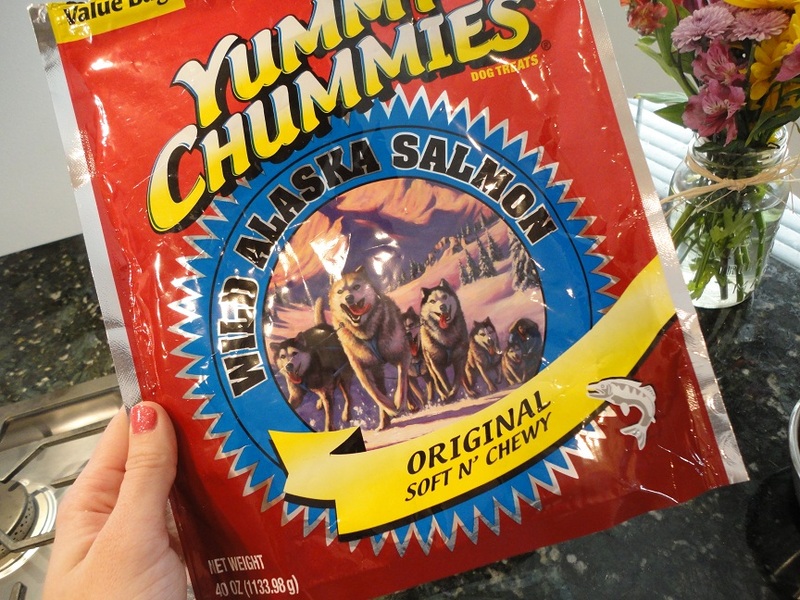 If you’re like us and you generally add something yummy to your dog’s food each night (salmon oil, pumpkin, etc), why wouldn’t you use crumbs from empty treat bags?! Save the cash! Waste not, want not, right? We recently upgraded to the EzyDog Harness because I was tired of constantly pulling Teton’s Petco-brand harness out from under his armpits on our walks. A totally legit harness for the money ($15), but not one that I enjoyed taking The Little Blogger on long walks in. I don’t think he enjoyed it much either. 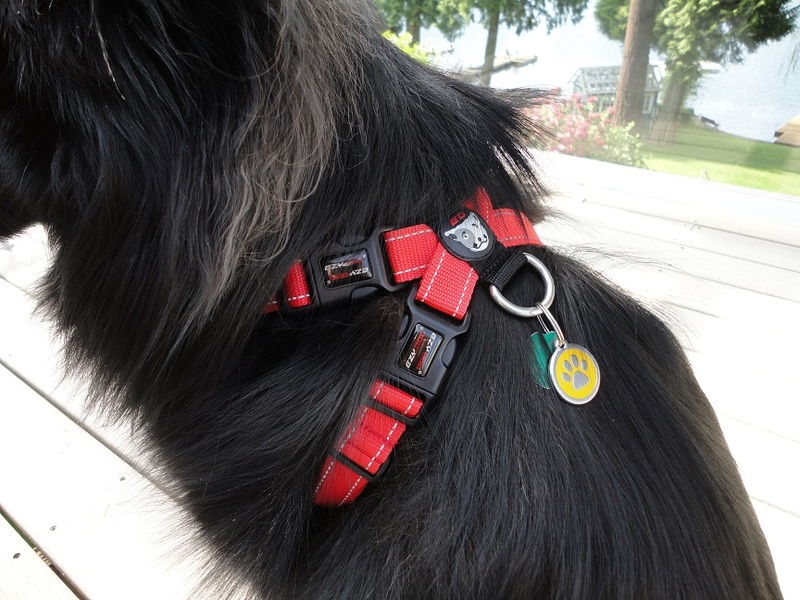 At first glance, the EzyDog Harness is your basic harness. 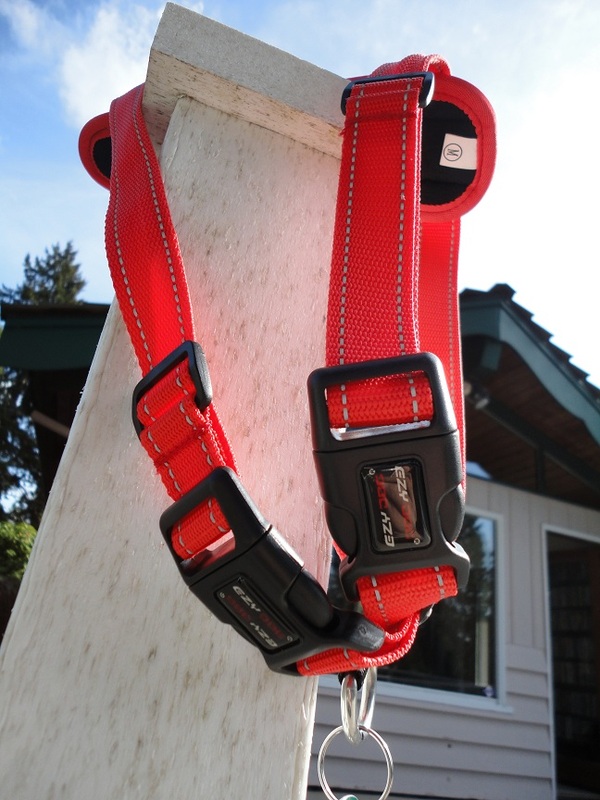 Two buckles that snap over the top of your dog’s back. 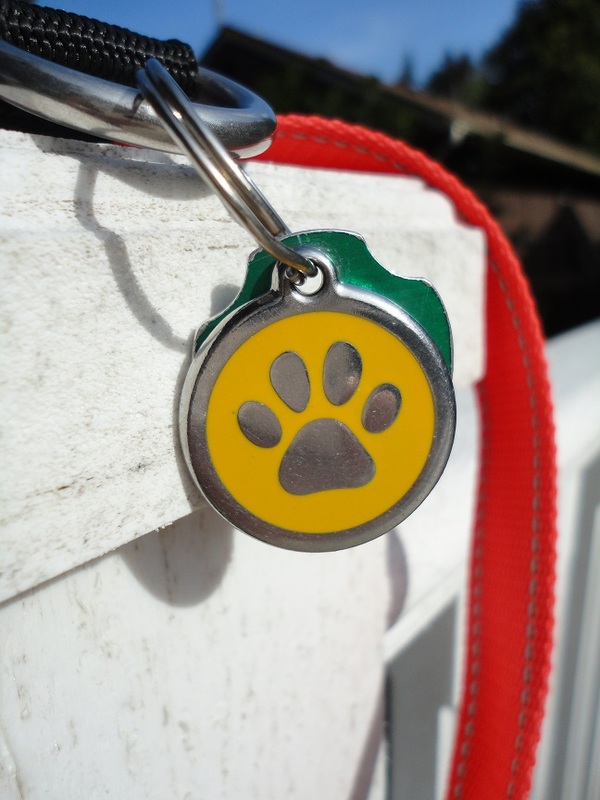 A nice, sturdy leash/tag ring. But, then you notice this little beauty! 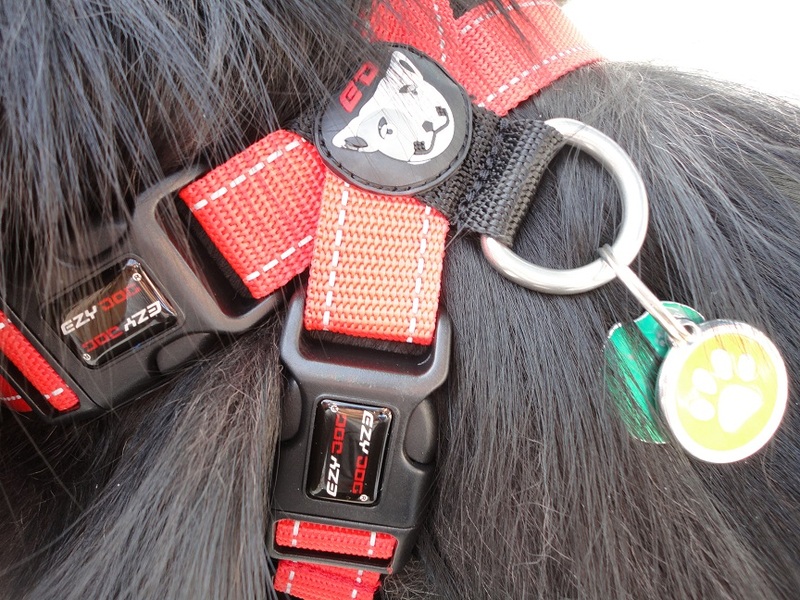 The EzyDog Harness EVA Chest Plate. Sounds fancy, don’t it? Looks fancy, too. I know these are recycled pictures, but they’re just so good! 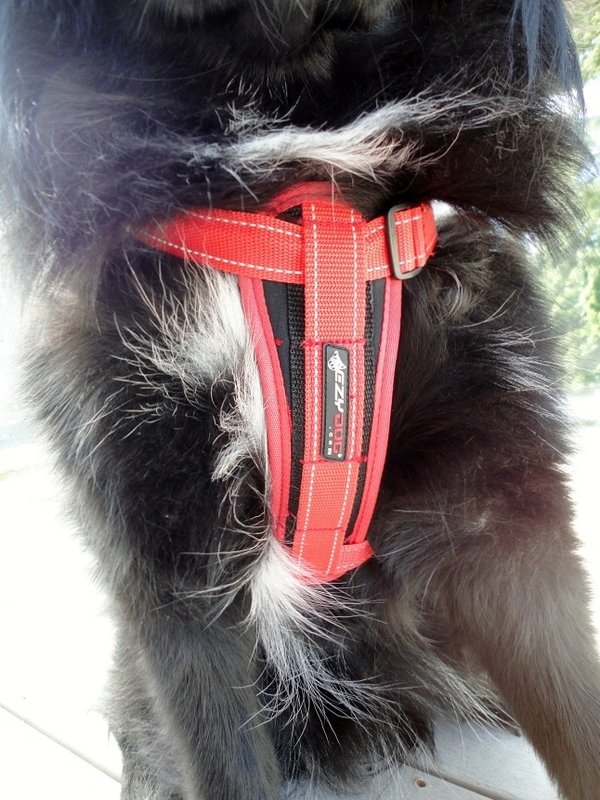 Had to show you the EzyDog Harness in action! Back to that EVA Chest Plate. 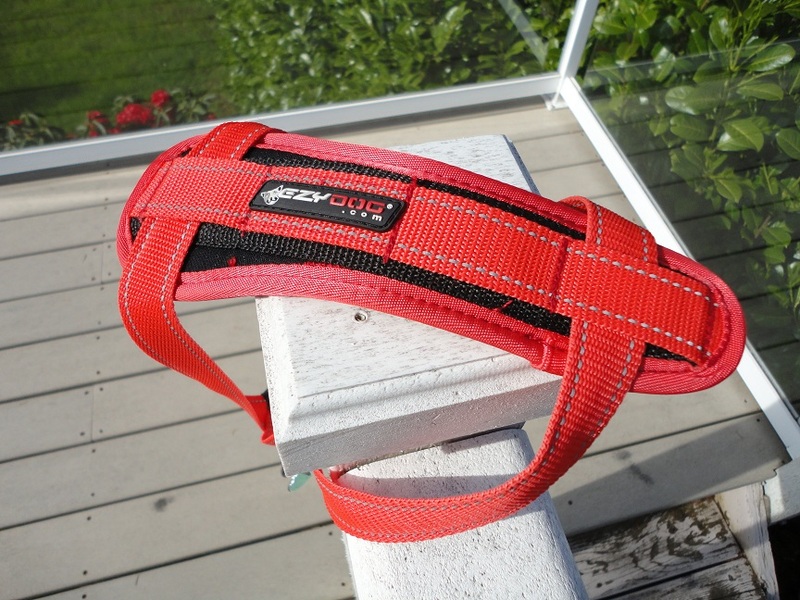 It will actually mold to your dog’s chest over time to ensure a more ergonomic fit. I don’t know of many (or any) other products that boast that feature. 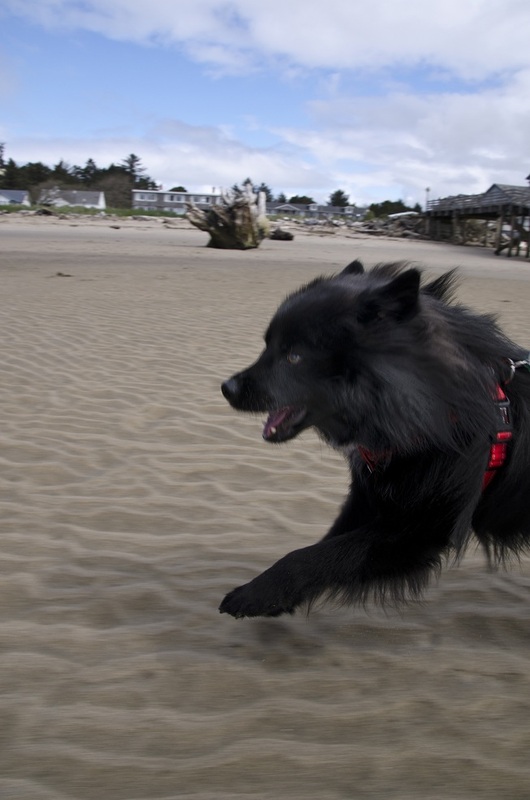 The EzyDog Harness is working well for Teton so far. 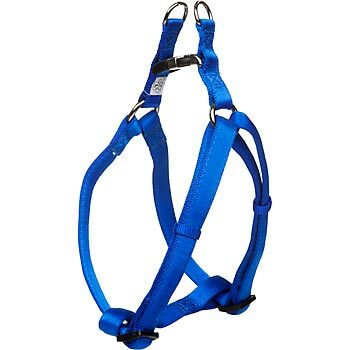 It doesn’t get stuck down in his armpits and make him walk funny as often as other harness that we’ve tried did. I say “as often” because yes, that does still happen on occasion even with the EzyDog Harness. 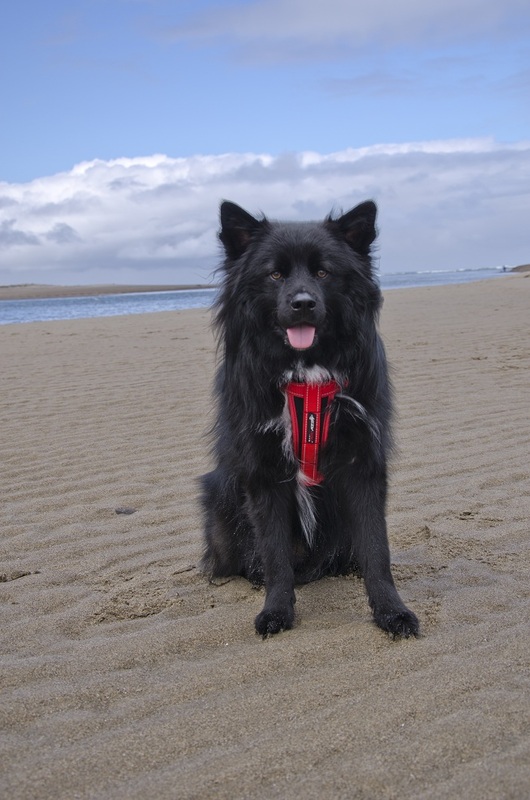 We haven’t had the EzyDog Harness for more than a month, so I haven’t noticed the EVA foam chest piece molding to Teton’s chest, but I can see that it will the more he wears it. I like that feature a lot because it means that, in theory, my little dude is much more comfortable on walks! 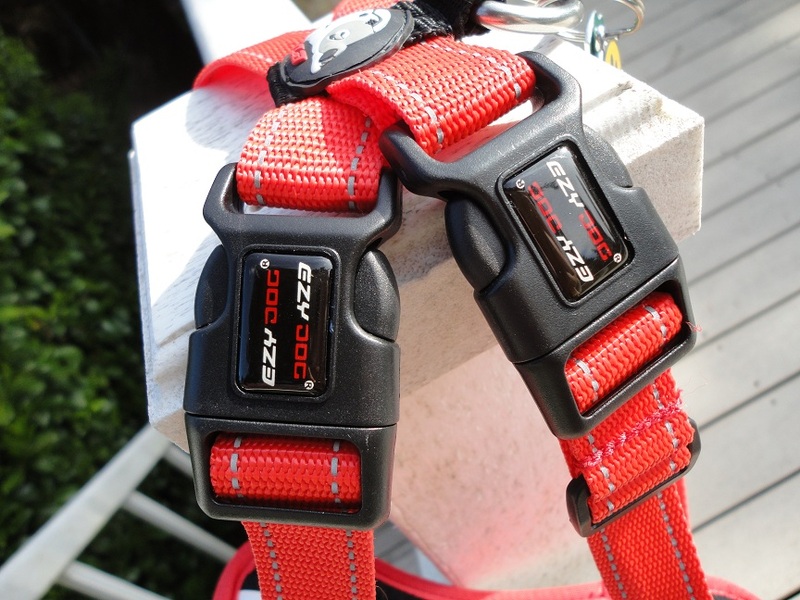 Check out all of EzyDog’s other products on their site by clicking here. Posted on May 24, 2011 by Shannon	This entry was posted in Closet. Bookmark the permalink. Glad to hear you’re liking Teton’s new harness. I was surprised at how reasonable it was price-wise, too! Always gotta save those crummies! Mmmm…liver. Yes, we were surprised that his harness wasn’t more, too! I do not recommend Ezy Dog leashes, but I sure like what they’ve got going on in the harness department. Hope your travels are going well! 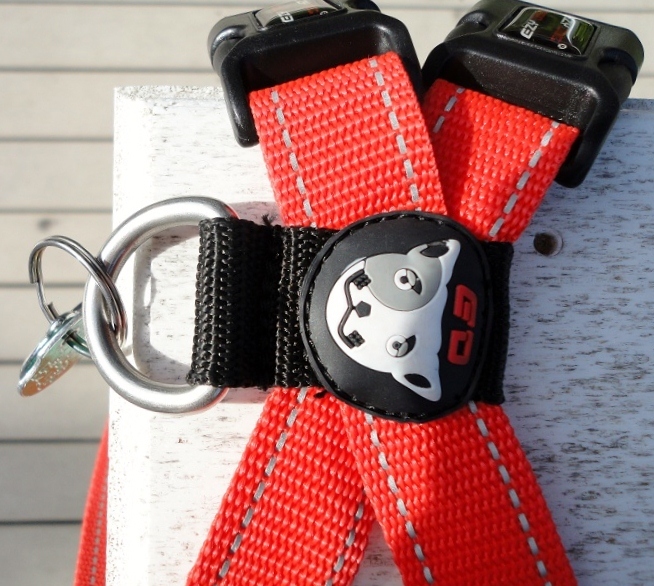 as a testament to there strength mine are regularly carried on the back of my ute, one evening my boy (75lb / 34kg) went over the side of the ute and hang there, his EzyDog harness was tethered to the ute via the EzyDog Mongrel extension, it held him (luckily) no problems! I dont think I will ever trust my dogs in anyother gear after that! i have seen dogs slip out of there harness’s on utes etc and its not pretty!!! One Question I have is, what do u see as a problem with the leashes? i love them! (not the bungjyones) but the rest of the range is grea IMHO??? oblu issues I have faced is with the bungjy cord as you have no control over the dog, and i wont use the longer Mongrel extension as a tehter as my boy will bite through it very quickly, solved that by getting the ‘Vario 6″..
anyway, would love to kn ow the reasons why you dont like there leads!?? thanks!!! Wow! You are an EzyDog fan! That’s great! 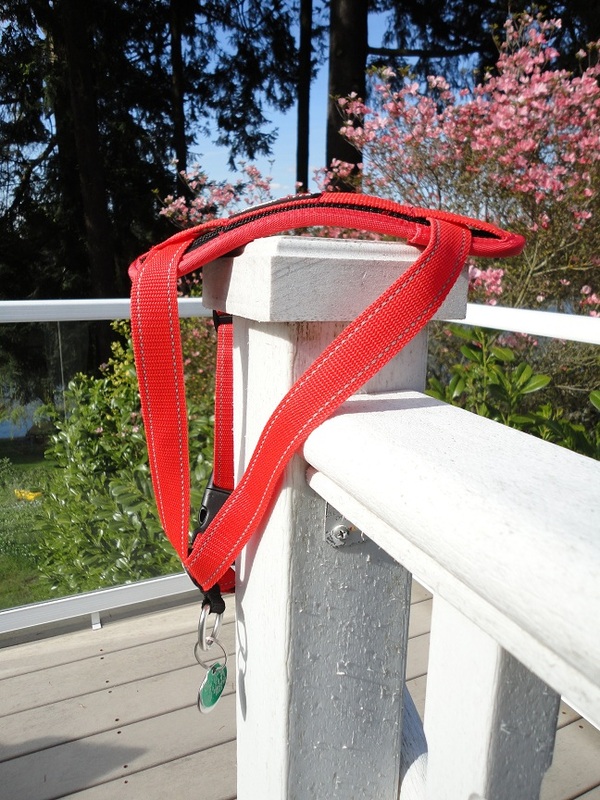 The only leash of theirs that I’ve used is the Cujo with shock absorption and I don’t care for it because I believe that it gives owners a false sense of control over their dog(s). Personally, Teton didn’t respond well to it because, while their is a decent amount of shock absorption that decrease his pulling somewhat, for the most part he just realized that it meant he needed to pull harder in order to get where he wanted to go faster. I just prefer basic leashes without bells and whistles, I guess. 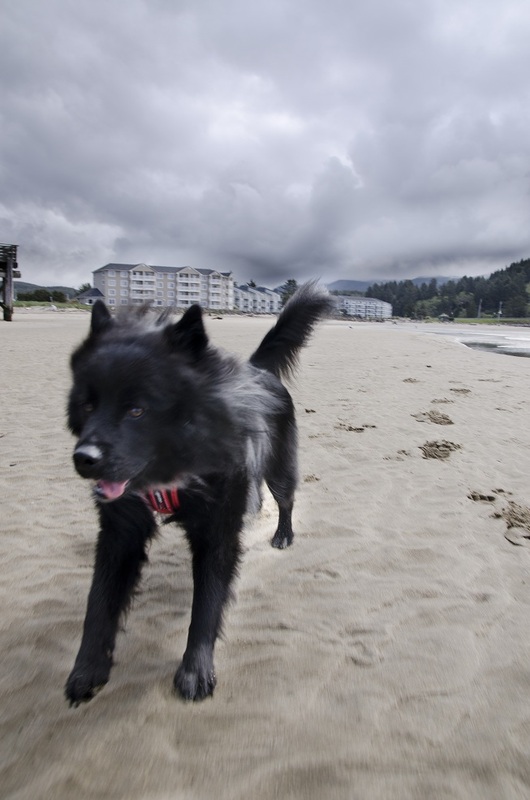 Have you checked out the EzyDog website lately? They’ve made a lot of updates and added a fair amount of new products. Looks pretty sweet!